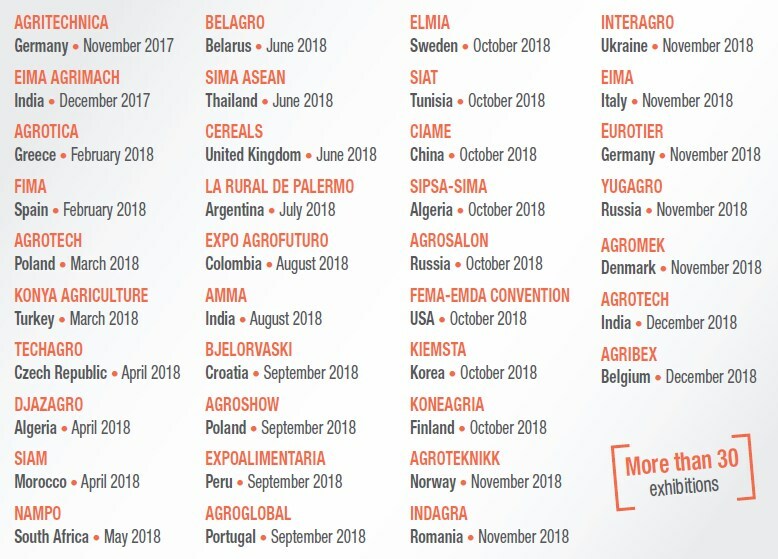 SIMA, the international agri-business show, has with each successive edition become an essential international gathering. In 2017, the exhibition recorded 232,000 trade entries over five days with visitors from 135 countries. 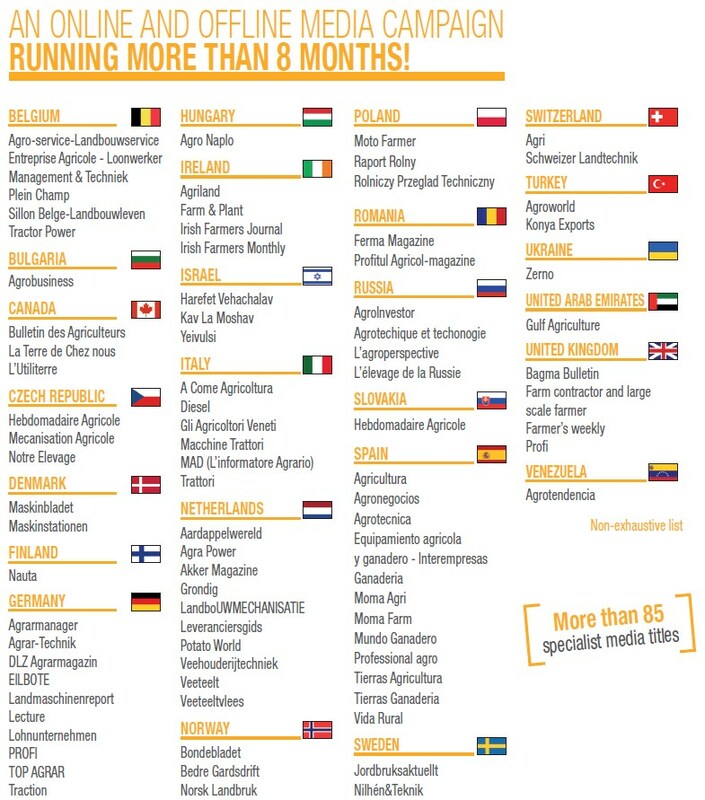 Exhibitors came from 42 countries, more interested than ever in the appeal of SIMA and its visitors’ profiles. 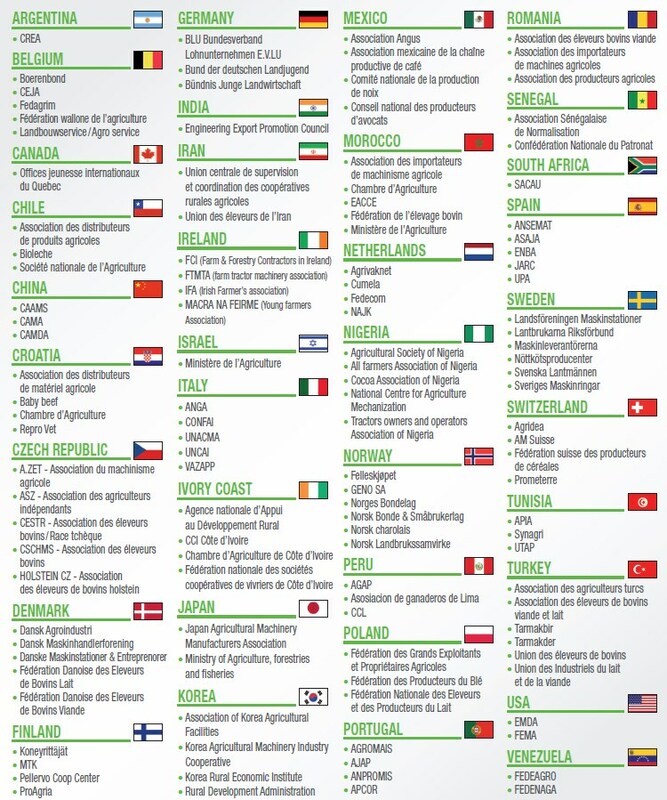 As a major international trade show, SIMA 2019 will once again be the indispensable meeting point for the sector to address current and future challenges and to facilitate international exchanges and meetings, always focusing on efficiency and business. SIMAGENA, the meeting for the European bovine genetics, will once again host more than 200 breeders and 250 head of beef and milk. 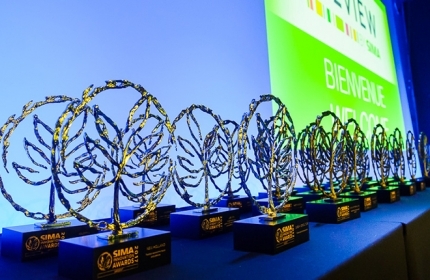 By attending international exhibitions, purchasing media space and through press conferences, partnerships with professional associations and close collaboration with local media etc., SIMA deploys an international communications plan over several months through a broad spectrum of promotional initiatives. 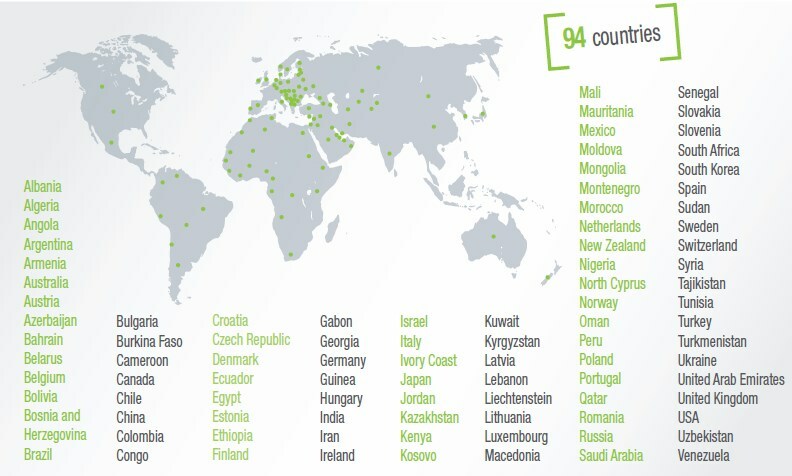 With the support of a network of international offices serving visitors communication for 16 months. They contribute to the success of the show! This club is aimed at export managers of companies exhibiting at SIMA 2019. 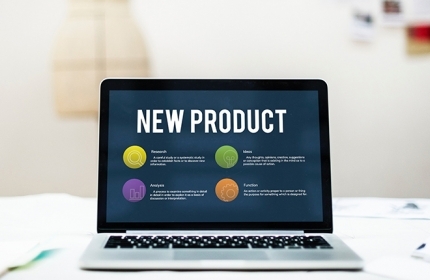 It will allow you to receive targeted information on high potential markets, the names of foreign delegations who have announced that they will be visiting SIMA and major meetings not to be missed during the forthcoming show. Co-located with the exhibition VIP lounge, this venue is a place for meetings and exchange between exhibitors, VIP visitors and international visitors. An online and offline media campaign running more than 8 months!